Dr. Thomas grew up on a farm in country Queensland where he developed a lifelong love for all animals, a strong work ethic and personal values. Thomas and his wife share their home with Leroy – a very doted on, beloved and loyal bulldog. Leroy has been by Tom’s side for the past 9 years and it’s not unusual for Leroy to pop out and say hello to clients and patients at reception. 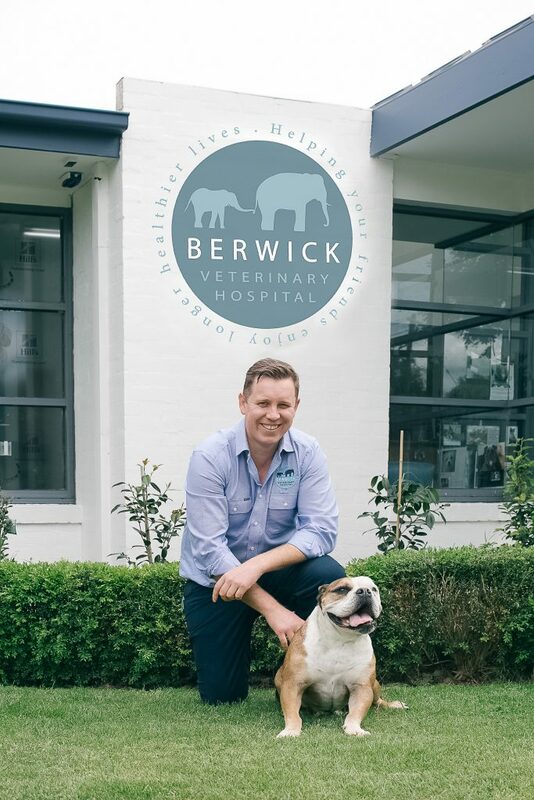 After 18 years as a veterinarian, Thomas purchased the Berwick Veterinary Hospital in 2017 where he aims to bring continuous improvement and innovation to ensure our clients and their pets always receive the best possible care. 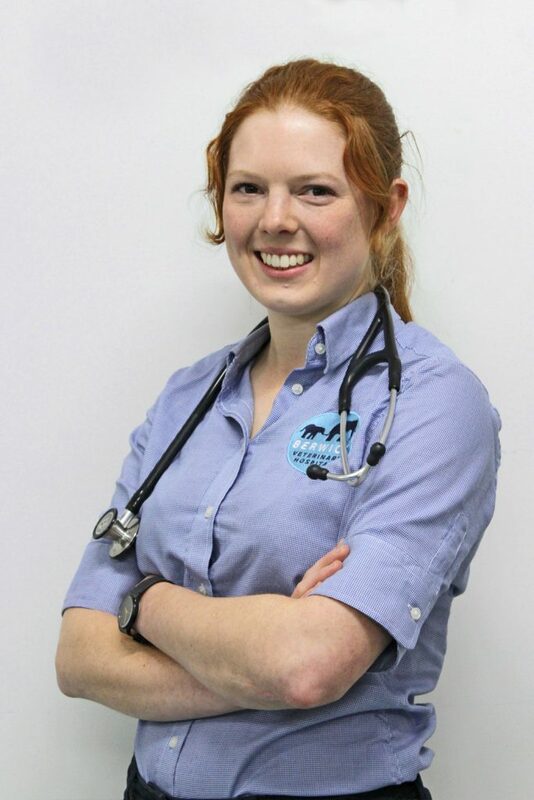 Dr. Tracy graduated from the University of Melbourne in 2010 and joined the Berwick Veterinary Hospital in 2012. Tracy has always wanted to be a veterinarian and could not imagine doing anything else. While being a veterinarian can be challenging at times, Tracy finds it extremely rewarding. She has a keen interest in surgery, particularly orthopaedics, but enjoys all aspects of the job from seeing patients, to diagnostics, treatment and aftercare. With a strong passion for continuing education, Tracy is always striving to be the best she can be. She loves challenging herself and learning new things. Recently, she commenced her acupuncture course to provide an adjunctive therapy to what we already have available for our furry friends. Tracy has two furry children of her own – Mao, a ginger moggy who was adopted as a stray, and Savannah, a 4-year old white German Shepherd. Mao has been a true vet’s pet having been treated for eye ulcers, cat flu, a lump on the back of his throat and an overactive thyroid. While Savannah can be overexcitable she provides Tracy with lots of love and attention. 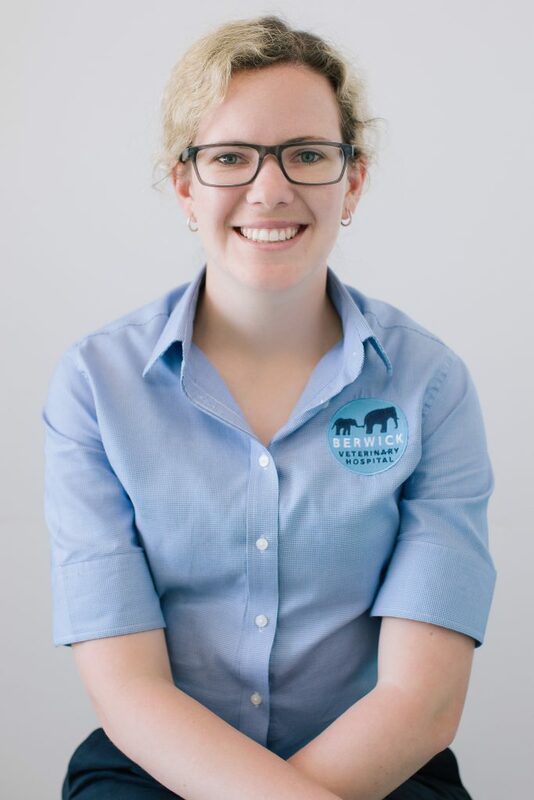 Dr. Vicky joined the team as an inaugural graduate of the University of Melbourne’s Doctor of Veterinary Medicine masters degree; having also completed a Bachelor of Science with major studies in human pathology and immunology. 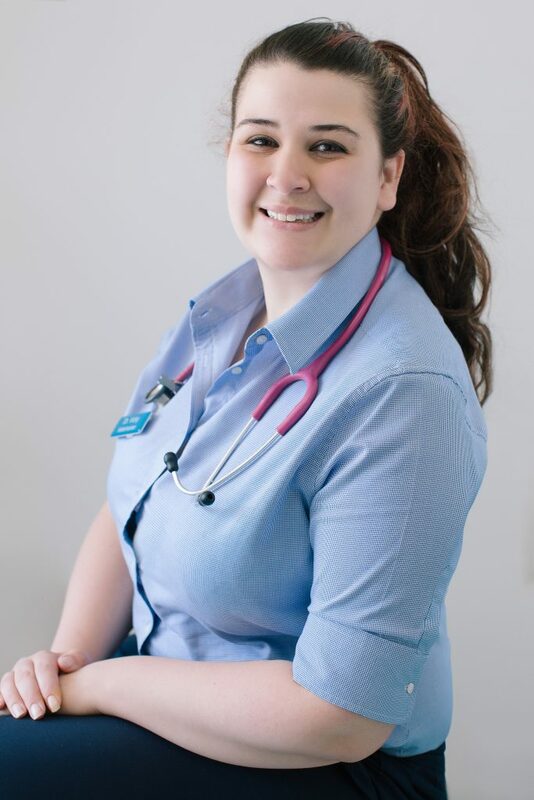 Vicky has a particular interest in rabbit medicine, animal hospice care and dental surgery. Dr. Kenny joined the team in early 2018. As a vet, Kenny’s favourite part of the job is working alongside the team to provide the very best of care to all our patients. He graduated from the University of Bristol, UK in 2010 after completing a Bachelor of Science – Pharmacology. 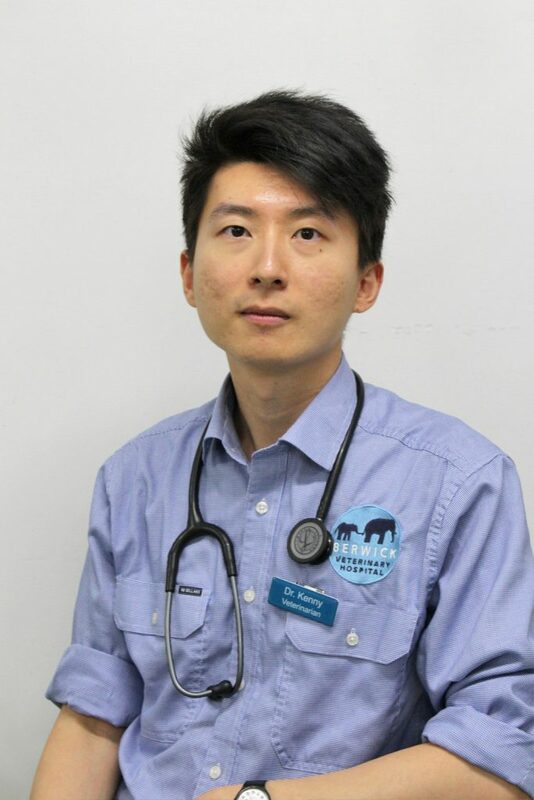 Following this he spent some time working and travelling in Europe and Australia, before enrolling in his veterinary degree in Queensland. Within the workplace, Kenny’s special interests include soft tissue surgery and ultrasonography. In his spare time, he enjoys grabbing his backpack and going on adventures where he can explore the world, experience different cultures and embrace the freedom travelling brings. He also enjoys Badminton, fishing and a nice cup of tea. Kenny is yet to become a pet parent but hopes to adopt a cat someday. Dr. Elita joined the team at the Berwick Veterinary Hospital in May 2018 as a veterinarian. 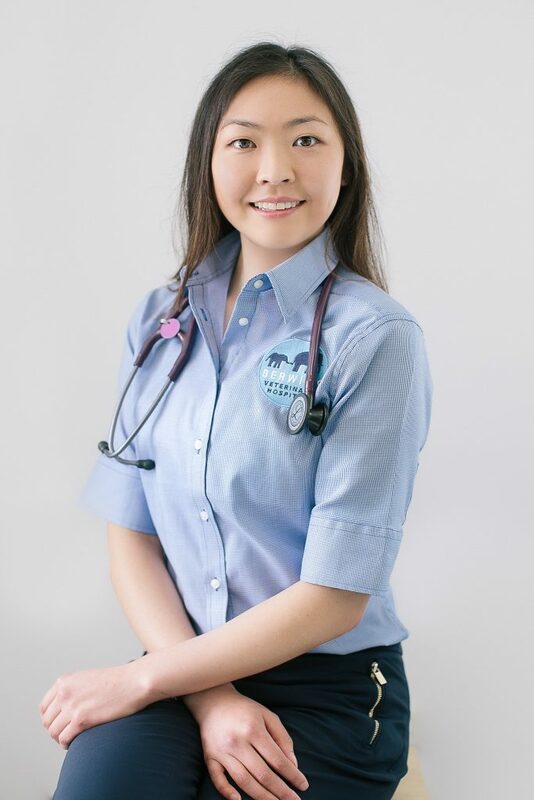 She graduated from the University of Melbourne after completion of her Bachelor of Science and Doctor of Veterinary Medicine (with distinction). In her spare time, she enjoys horse riding, running, hiking and reading. Elita has many pets, including Fergus the West Highland puppy, two horses – Fred Stolle and Charlie, three fish and a cat by the name of Simba. Dr. Candace joined the team in January 2017 as an Associate Veterinarian. She graduated from The University of Melbourne in 2013. After 2 years in mixed practice in south-west Victoria she returned to be closer to family and friends. She has an interest in small animal diabetes and dermatology. In her spare time, she enjoys riding her 3 horses and relaxing with her 2 cats.